Fallen Arches - Correct the Cause & Absorb Shock Again! Fallen Arches - Stop the Drop! You’re the victim of a Fallen Arch! Those 26 bones align to create 33 joints & when Optimally Aligned the foot provides Excellent Shock Absorption. 26 bones in their MASS Posture equals Good Shock Absorption. 26 bones in a Fallen Alignment & you've got a Foot Problem. Fallen arches are most commonly due to inadequate support against the overwhelming force of gravity and one’s body weight. In other words, the mass produced shoes you buy and wear are not made to support your foot shape. 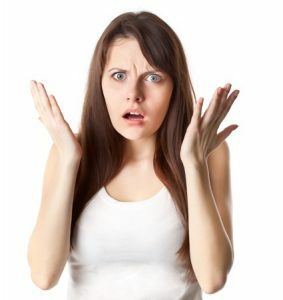 There are Two Options in the Treatment of Fallen Arches! According to the good doctor, this particular treatment for fallen arches helps prevent arch pain. This product is a soft clear gel, held in place with an adhesive, designed to provide support. According to Dr. Scholl’s, this particular treatment for fallen arches is designed to absorb shock and support your arch. Other than selecting the arch support that will fit in your shoe, it’s a one size fits all approach. This treatment for fallen arches is a real nice looking sandal with a built in arch support, deep heel cup and flexible EVA midsole. Stylish one-size-fits all approach for the >1,000,000 potential alignment combinations. Other than selecting the correct size for your foot, this product is mass produced and simply just another one size fits all approach. This treatment for fallen arches involves selecting the best fit insole after entering the following criteria: footwear type, activity, material, volume and shape. After you choose the options from each drop-down menu, the best fit insoles for you are revealed. Deceptively custom. Despite the many drop-down menu options, you’re still purchasing a product that’s made in advance and mass produced. Not truly specific to the greater than 1 million potential foot combinations. Think about it: >1,000,000 foot combinations, yet there are <30 different insoles to choose from. This treatment for fallen arches wraps around the arch using an antimicrobial fabric with a pad attached to the bottom. 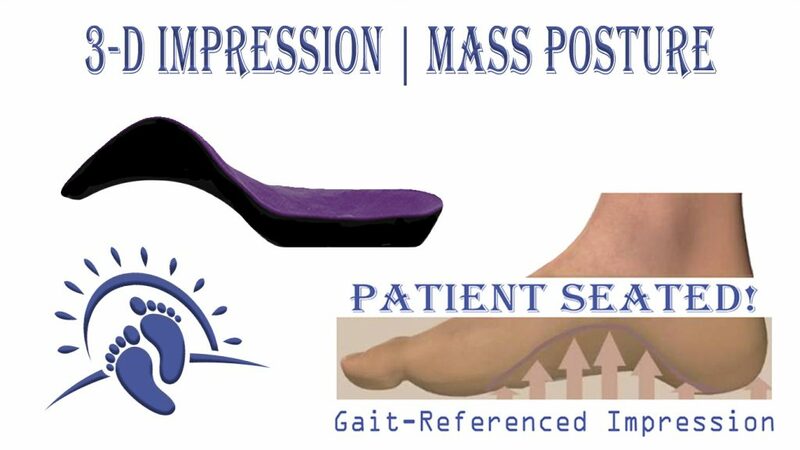 The Strutz products are designed to softly cushion your arch and relieve heel, arch and metatarsal pain. Another size fits all approach. 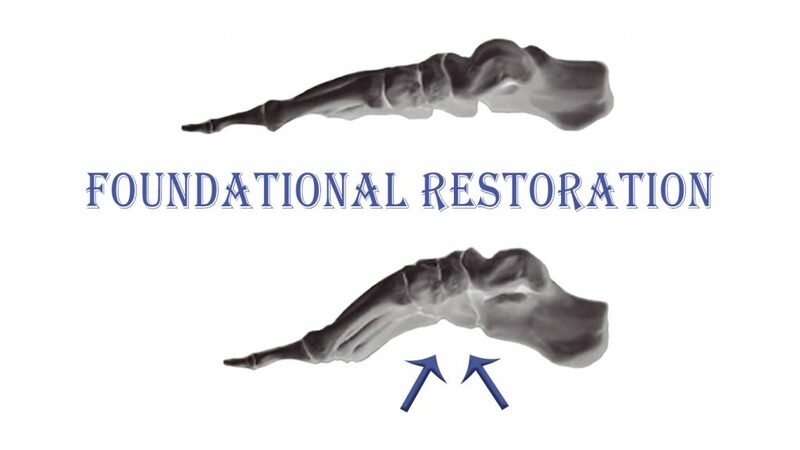 According to Dr. Jill, this particular treatment for fallen arches is a re-usable and self-sticking flexible arch pad. This treatment for fallen arches is a soft bandage that’s washable and reusable. According to the manufacturer, this arch bandage lifts fallen arches. It’s basically an ace bandage that wraps around your arch. This treatment for fallen arches is designed to pigeon hole an individual into 1 of 3 foot types: neutral, pronator or supinator. After you identify your foot type, simply choose a manufacturer, a style you like and your shoe size. There are over 1 million potential configurations for your foot’s arch. Forcing you to fit into 1 of 3 categories is ridiculous as a potential solution to any problem. This particular treatment for fallen arches is a sequence of exercises designed to help isolate and strengthen the lateral arch and metatarsal arch of the foot. 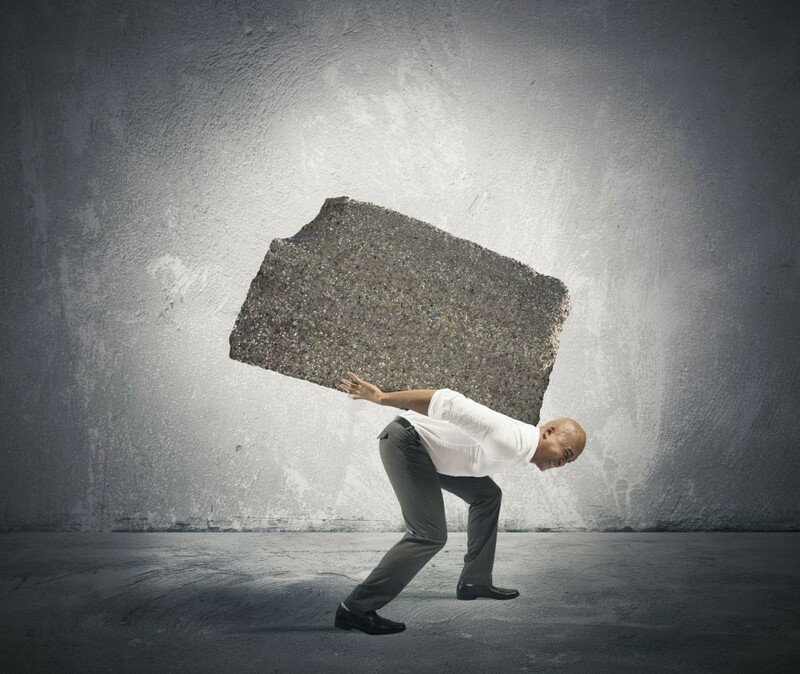 You can only strengthen muscles, not the seat-belt like ligamentous supporting arches. Muscles are like rubber bands whereas ligaments are like seat-belts; try stretching a seat-belt. In other words, you cannot strengthen that which doesn’t have the ability to become stronger. Ligaments hold bones in place and are subject to alignment; end of story. Since the Primary Cause of Fallen Arches is a failure of the ligamentous support, the solution is FOUNDATIONAL RESTORATION via MASS Posture. First we capture each foots corrected arch-up alignment - SEATED. Not only that… We Proudly CALIBRATE! CALIBRATION is the proverbial "butter on the bread". Calibration provides that Biomechanical Advantage Not Available in a pre-made found at local retailers like GoodFeet & Not Available from on-line retailers such as Amazon. Welcome to the Next Generation of Custom Foot Orthotics & the beginning of your fallen arches properly absorbing shock once again!